Same as the Fitchel & Sachs Torpedo hub but newer. 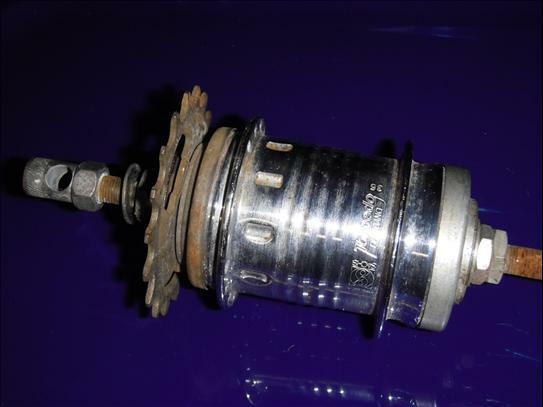 Note the difference in this hub shell compared to the Fitchel & Sachs hub. German conglomerate, which absorbed much of the French industry at the beginning of the 1980's, including Atom/Maillard, Huret, and Sedis.